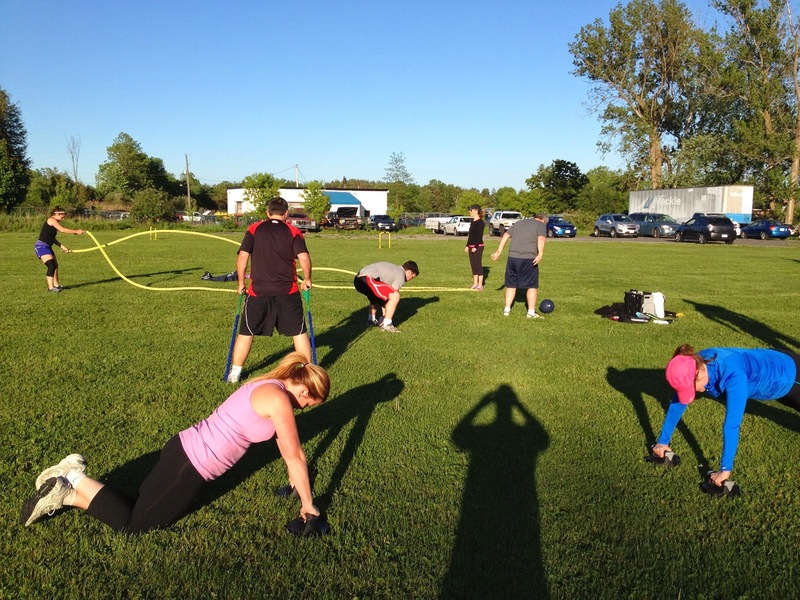 Our popular Spring/Summer Boot Camp is starting up again soon. 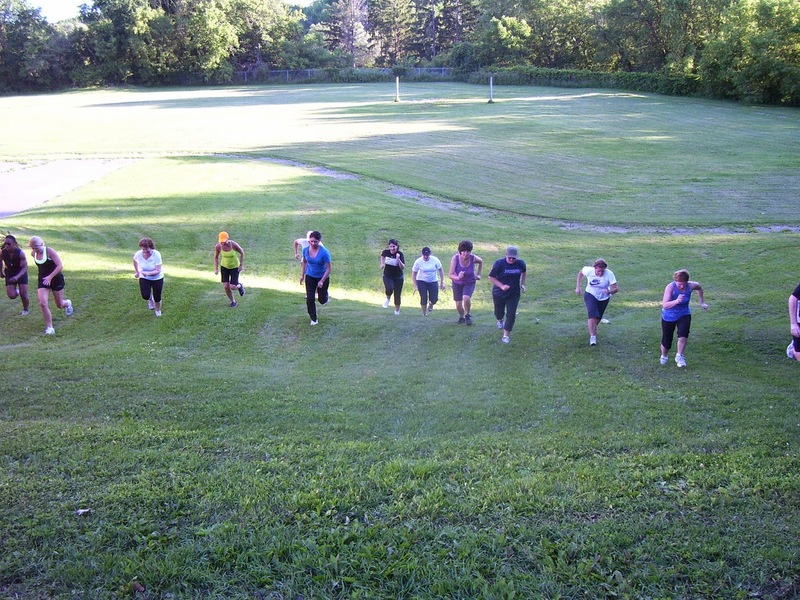 Our Boot Camp features hill runs, stairs, trail running, medicine ball work, core training and more. Season’s Pass $249 plus HST Best for those that plan on attending every session. 20 Sessions $219 plus HST. Best for those who plan on attending twice per week with some holidays throughout the Summer. 12 Sessions $149 plus HST. 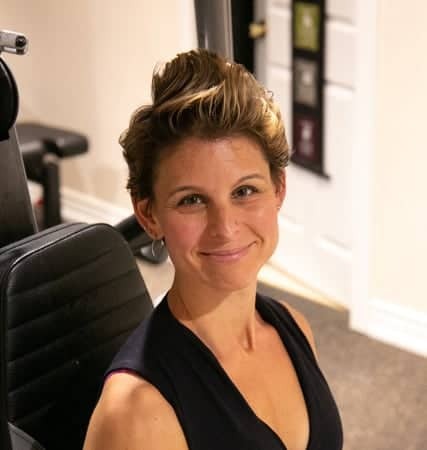 Best for those who plan on attending 1 session per week. Please email Jason@liveinmotion.ca to register.